Pumpkin Spice Latte: Make at Home! 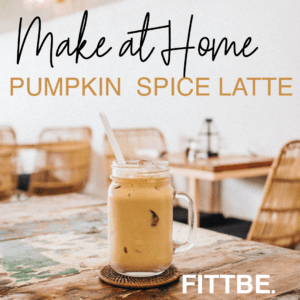 We’re working on really enjoying Fall and taking all the goodness of this season in, so it’s time for a make at home pumpkin spice latte! There is so much love about this time of year, and we’ve started a list of favorite things. In addition to cinnamon coffee and oversized cozy socks, it’s pumpkin spice latte time too! 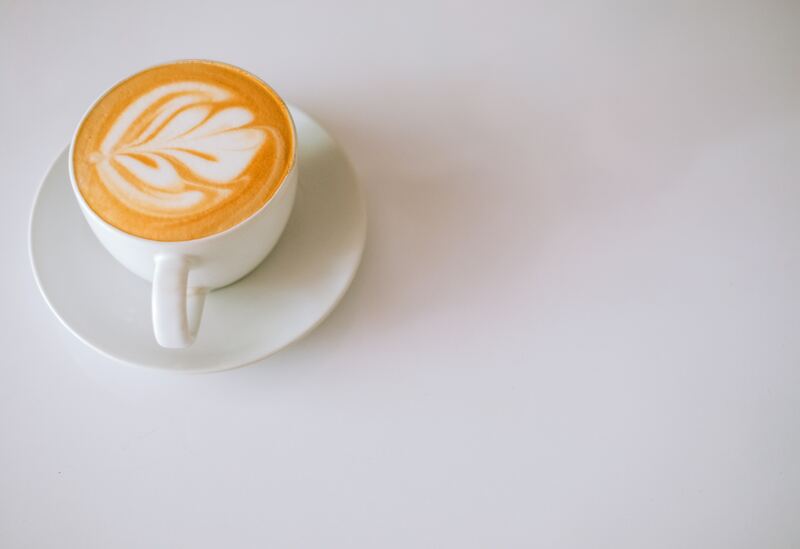 If you want to try and make the pumpkin spice latte at home, here’s a recipe we tried! You might also like some of these other fantastic recipes we found for pumpkin spice lattes! Other good ways to enjoy fall – Try some of the Fittbe Fall Challenges! wear very oversized cozy socks! Make cinnamon everything! Go for a walk in the leaves! Do Pilates! ← Sunday Fittbe Autumn Weekend 2: Self Care to Do’s!